A small home can present many challenges, such as design and décor. However, your home can still be stylish and sophisticated and aesthetically pleasing, regardless of the size. 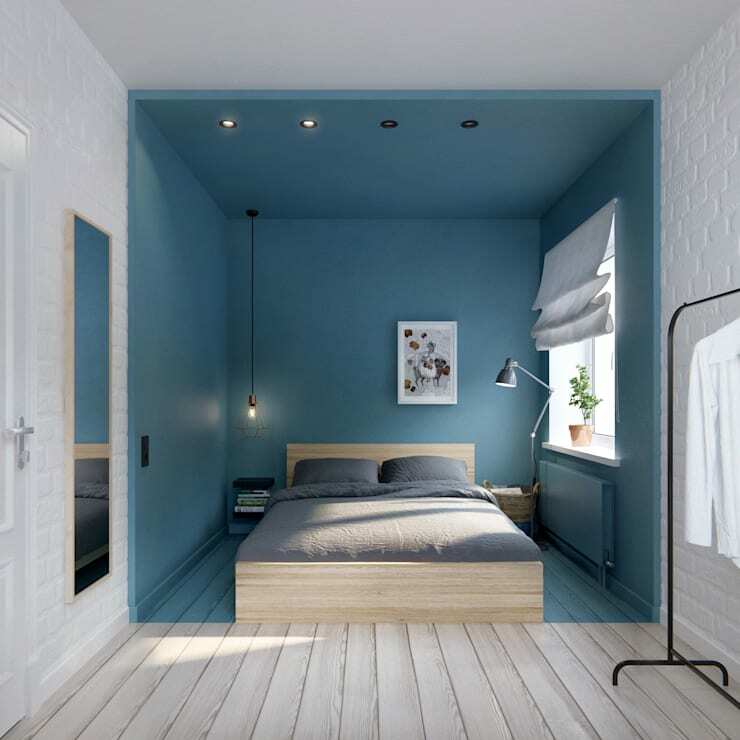 In this edition of homify, we have a look at easy ways to add style and elegance to your interior. Your home will look welcoming and attractive if you follow these 11 top tips to make your small home beautiful. 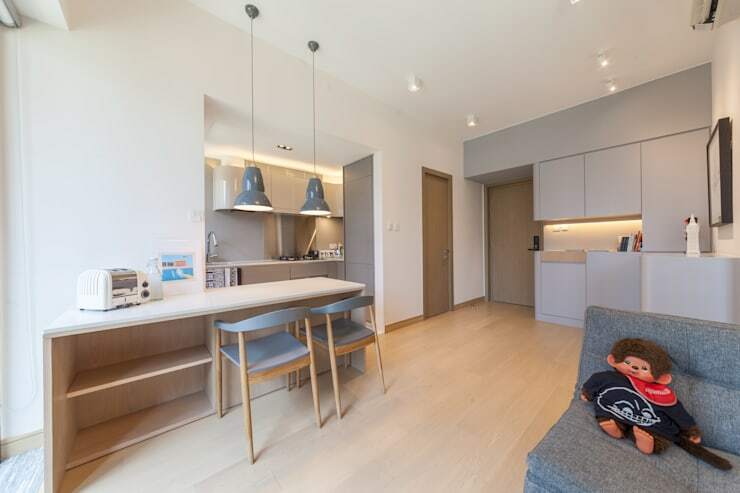 Whether you live in a studio apartment or just a small house, the homify team with the help of experts in interior design will make your home inspirational and gorgeous. Including a vibrant colour scheme or feature furniture might just be the stylish upgrade you need to make your small home look vibrant and inviting. 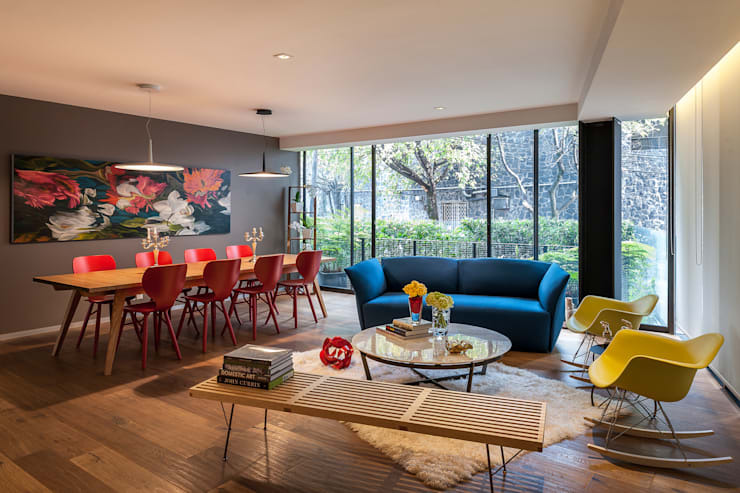 Don't be afraid to go with some colourful contrast to create the home you always wanted. Having limited space doesn't mean that your home needs to be uncomfortable and unattractive, introducing some dynamic and bright light that creates a romantic and intimate atmosphere and could just add a cosy warmth to the room. 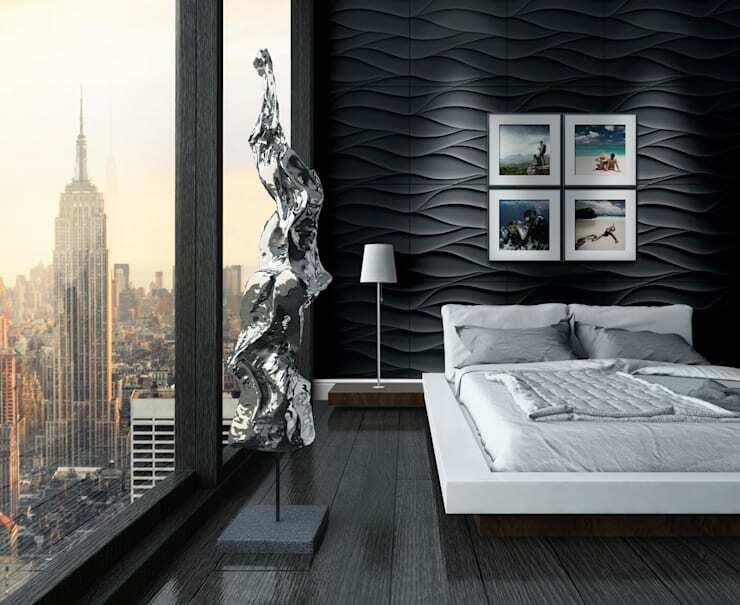 Defining the bedroom in a studio apartment is often the most difficult thing to do, however, this stylish defined space is comfortable without overwhelming the rest of the apartment. Incorporating personal items into the design is a great way to add a unique and quirky touch to the room. This image shows a fantastic chandelier that has been decorated with photographs… great for those who value nostalgia. Adding a creative or artistic piece to the bedroom is a great way to deter eyes from the small size of the bedroom, while looking simple and elegant too. Plants are a great way to liven your interior while making the room friendlier too. 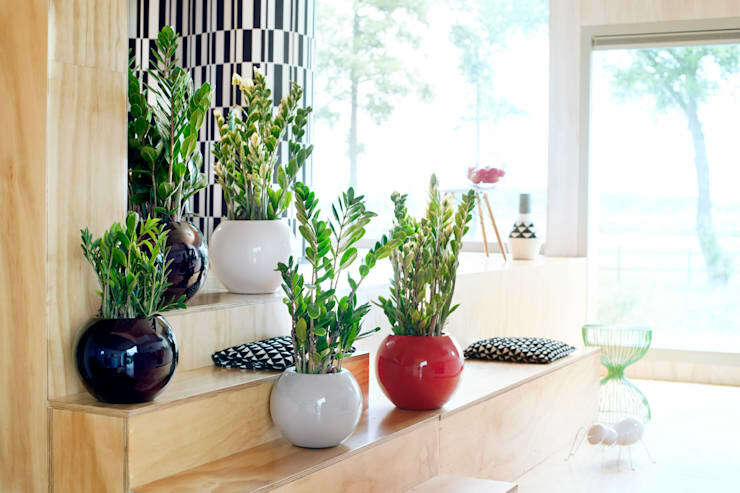 These stylish pot plants make for a great decorative piece regardless of the room. 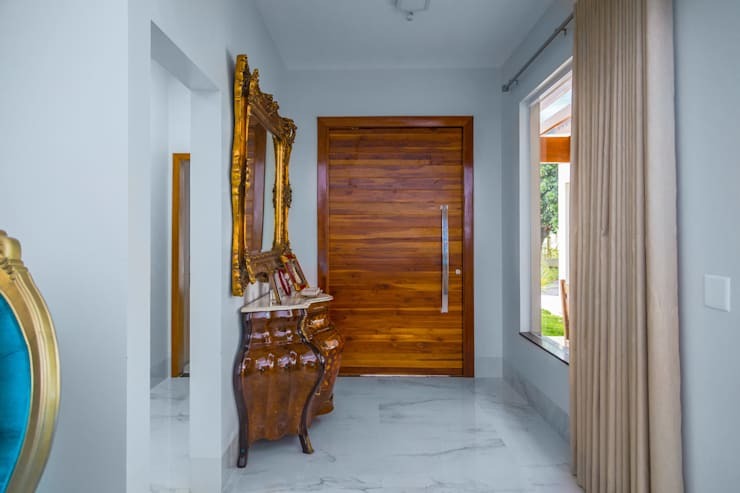 This attractive and eye-catching antique piece of furniture is sophisticated and elegant, while also adding a stylish and majestic feature to the entrance. Old and outdated joinery is one way to make your small home seem even smaller, consider updating your ancient kitchen for something more bright, open and flowing, with some clever storage to boot! Keeping your home free of clutter is another great way to ensure that it stays beautiful and stylish. However, a neat and tidy room is not always easy, consider installing some great storage spaces and the mess will remain out of sight. A dedicated play place in the home is a must, especially if you have small children. This will keep the mess that kids tend to make to one corner of the home and also make it easier for you to clean. 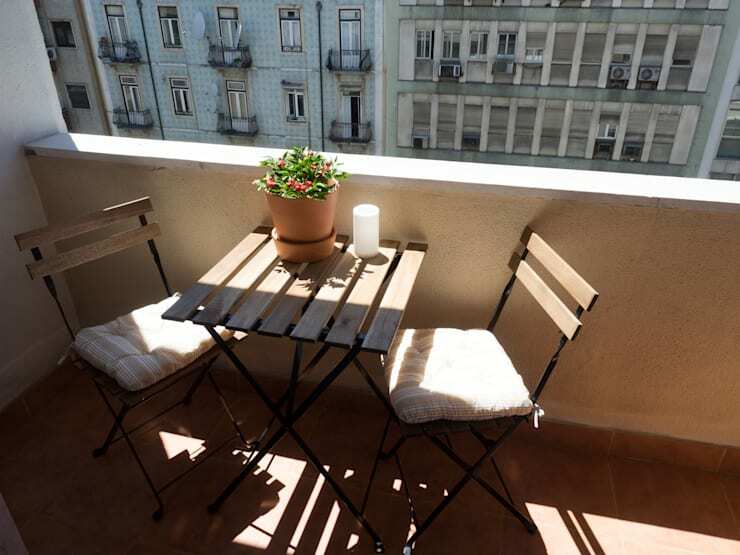 A balcony is a great way to relax, rest and unwind while enjoying some fresh air too, you might therefore consider investing in some outdoor furniture to make this space a bit more usable. Here are: 5 Avoidable Interior Design Mistakes you should be sure not to make. How have you decorated your small home?